BIRMINGHAM, AL (WBRC) - We’ve nearly made it to the end of the season. It’s the final week of Sideline before the finals next week in Auburn. We have a big show planned with three Games of the Week, the Band of the Week, our Team of the Week, and our Coach of the Week. And who will win our Sideline MVP helmet? It’s up for grabs as we will feature an MVP winner each week and put his name into the mix to attend our Sideline MVP banquet at the end of the season. Here are the games we will be sending our photographers to this Friday night, November 30. 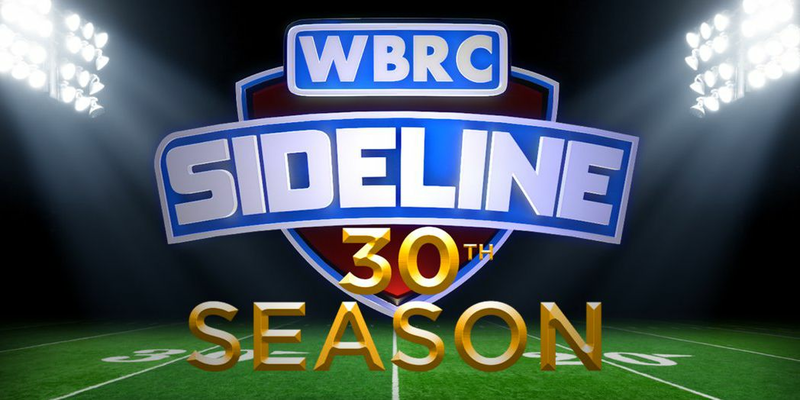 We’ll see you this Friday night after the Pac-12 Championship on WBRC FOX6! For the second straight year, Mountain Brook 5-star forward Trendon Watford takes home the title of Mr. Basketball for the state of Alabama. Mountain Brook High School made history Saturday night winning its third consecutive AHSAA Class 7A state boys’ basketball championship.